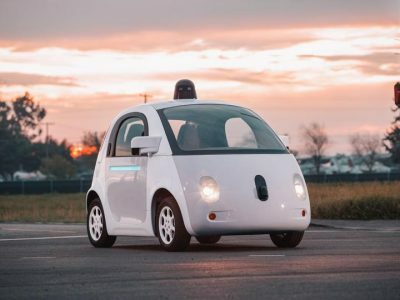 Don’t expect driverless cars to be taking over anytime in the next few decades. Autonomous vehicles do not exist in the autonomous contexts of daily life. Start with how to fit these futuristic vehicles in a sea of over two hundred fifty million driven vehicles in the US. It’s easy to score driverless vehicles in well-orchestrated courses with minimum traffic over low mileage. Apply that controlled scenario to the scale and complexity of actual roads with actual drivers in actual conditions and the difficulties multiply enormously.